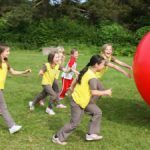 The Brownie Adventure is a balanced programme full of fun and exciting challenges for Brownies aged 7 to 10 years old. 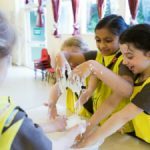 Brownies are encouraged to make their own decisions and to be involved in planning their activities. We work in ‘Sixes’ and each Six has a leader. 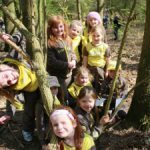 At Brownies we like to complete challenges, make things, play games and make friends. We go on days out and some units even go on Brownie pack holiday and stay overnight. 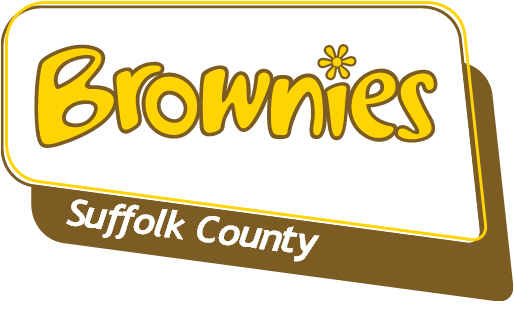 Brownies do good turns and try to help other people. We all wear Brownie uniform to show that we belong. A girl can become a Brownie when she reaches her 7th birthday.